The regulations for being a certified arborist vary from place to place but the basic elements all stay the same. 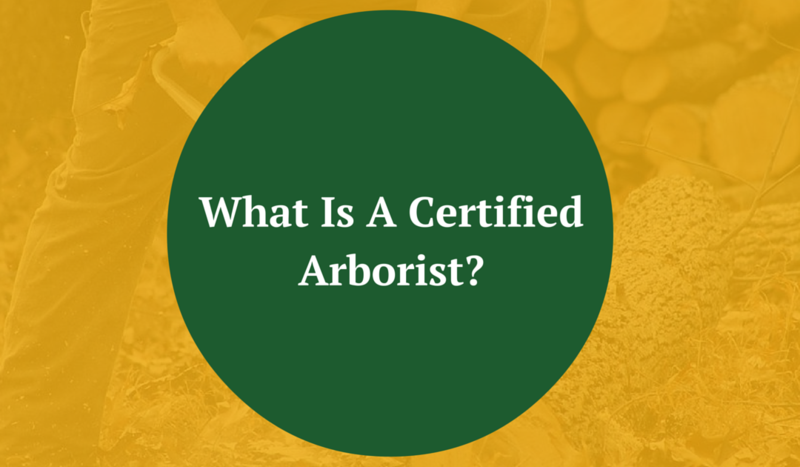 In this article, we define what it is to be a certified arborist locally and also what it means to be a certified arborist according to national organizations. We’ll also tell you how you could become a certified arborist and why it is a smart business decision to become certified. 1. “Certified Arborist” – A tree professional certified by the International Society of Arboriculture. 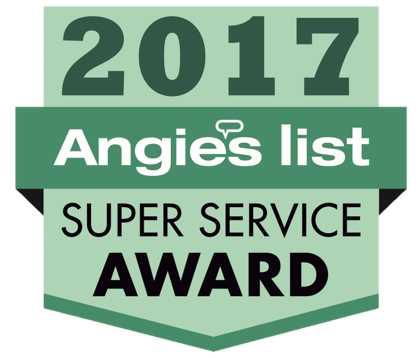 Certified Arborists have achieved a level of knowledge in the art and science of tree care through at least three years of experience and have passed a comprehensive examination to provide proper tree care. ” —Definition from Town of Front Royal, VA. The type of degree you have, and the field you studied, will determine the level of experience you need to become a certified arborist. If you are looking to become certified with a high school diploma, then three years of experience will be required. If you have an associates degree, two years are required. If you have a bachelors degree, you may only need one year of experience. Many employers prefer arborists who are certified by the International Society of Arboriculture. You can enroll in their program here. Although is may seem like a bit of a process to become a certified arborist, it will be well worth your time if this is the career path you want to pursue. Becoming certified is one of the best ways to prove your expertise and credibility to customers. If you want to win more jobs and get more business, then having the proper credentials helps your customers be confident in your abilities and give you the job. One of the best certifications comes from the International Society of Arboriculture (ISA). Being certified shows you are dedicated to your profession and have the proper training and education for the job. It is easier for clients to trust your work if you are certified. Becoming certified not only leads to better credibility with customers but also helps you become better at what you do. As a certified arborist, you can be sure that you have studied all the basics of your profession. You gain all the fundamentals of tree and shrub care in your time learning and you will also receive valuable experience, giving you a highly trained (and certified) knowledge of tree care. I have trees that I need to trim. Thanks for the advice about how an arborist is a specialist in caring for and maintaining trees. I think that if you need trees to be taken care of that you get it done by a fully licensed arborist.